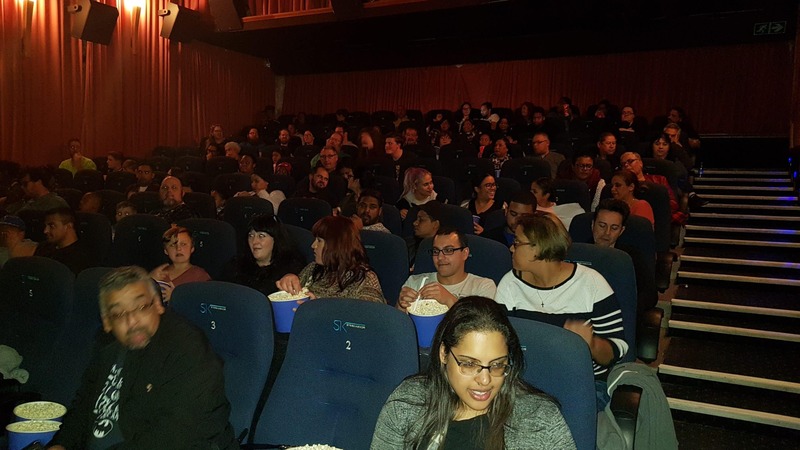 Thanks to Empire Entertainment, last week a few of our Cape Town and Johannesburg readers were treated to an early screening of DC’s Teen Titans Go! To The Movies, an animated film that currently has 90% on Rotten Tomatoes. “Is Teen Titans Go! 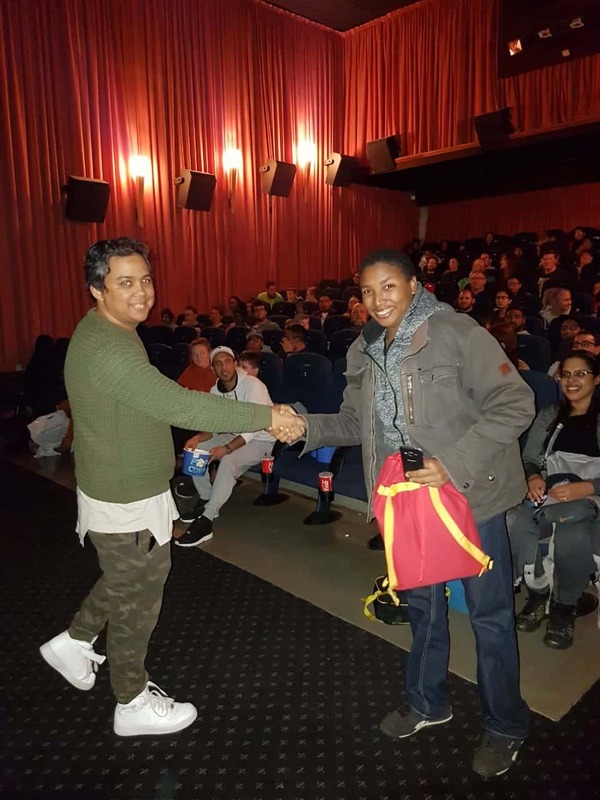 To The Movies worth watching? Is it fun for kids and adults? 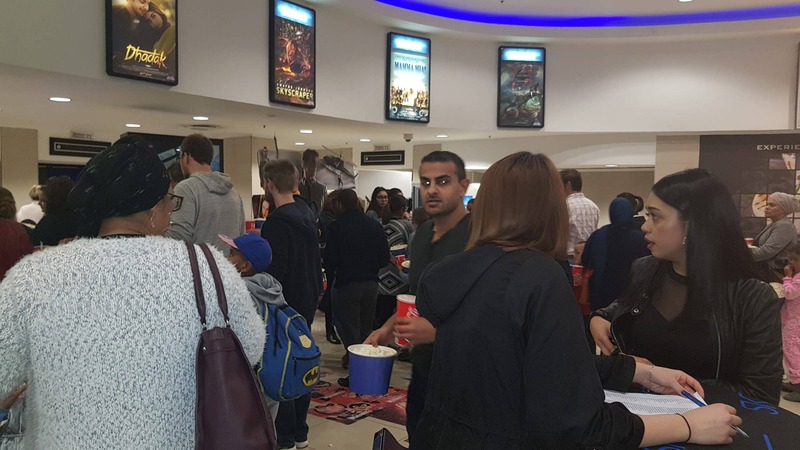 Is it as funny as the trailers make it out to be?” These are a few of the questions answered by our film critics – you, the viewers. From my side, I thought the movie was a brilliant mix of music and action with a touch of dark humour. It was buckets of fun and a great continuation of the series. Teen Titans Go! To The Movies is currently in cinemas nationwide.